Months after transforming itself from a rebel movement into a political party, Burundi's Forces nationales de la liberation (FNL), is embroiled in a leadership wrangle that analysts warn could jeopardize the country's fragile peace. FNL leader Agathon Rwasa, who was appointed director-general of the National Social Security Institute when the party joined the government, is facing dissent from a group led by party spokesman Pasteur Habimana. Both men insist the party is still united, but Rwasa has appointed another spokesman. 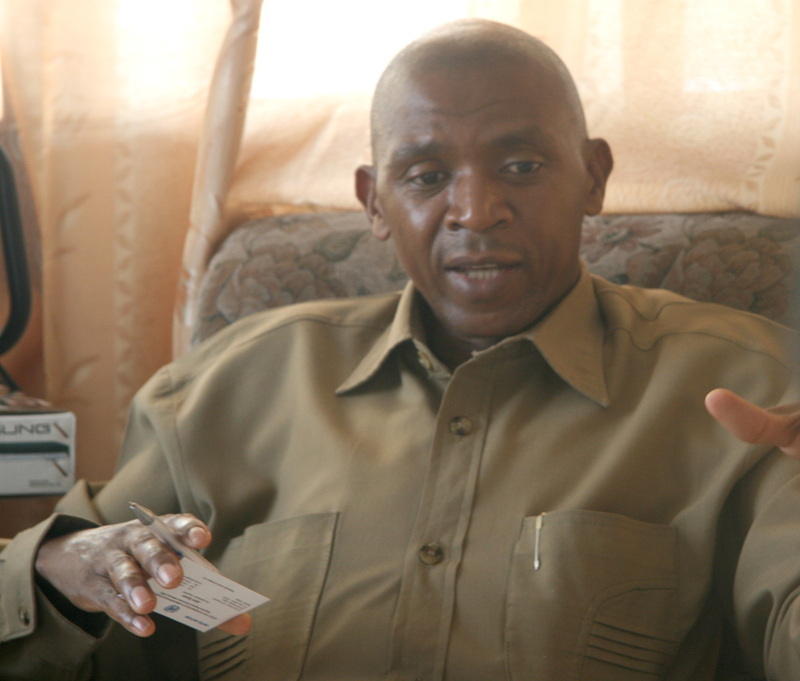 The Habimana group, on the other hand, says it no longer recognizes Rwasa as party leader. "There is no split in the party, the people claiming to have held a congress in which I was removed as leader had already been removed from the party; how can they then have a say in what goes on in the party?" posited Rwasa to IRIN in Bujumbura, the Burundian capital. Pierre-Claver Mbonimpa, founding president of the Burundi Association for the Protection of Human Rights and Detainees, cautioned that a split in the FNL "could lead to a return to civil war". "We have to keep in mind that the FNL has youth who were demobilized and currently have little to do; they would be ready to face any eventual aggression, including a split in the party," he said. "FNL is not the only party with youth; many other political parties have youth ready to fight at the slightest provocation; if this situation is not checked, it could become chaotic and we could return to civil war." Burundi analyst Jean-Marie Gasana told IRIN a rival political party was trying to cause the FNL split, considering it a strong contender in the next general elections, scheduled for mid-2010. "If the split becomes reality then Rwasa will play into this party's hands if he decides to go back to fighting," he said. Gasana said South Africa, which has led negotiations in Burundi's peace process, and Tanzania, have both denounced attempts to split the FNL. "We are waiting to see what the government, more specifically, the ministry of interior, decides on the stalemate in the FNL; we expect a scenario where a senior FNL official could defect to the ruling party but this may not dent the FNL much, especially if Rwasa chooses not to go back to fighting," Gasana said. He said Habimana seemed to be enjoying the support of the government and security structures. Habimana maintains that he remains party spokesman and that Jacques Kenese, an FNL member who has lived abroad for more than 30 years, is the new party leader, elected during a congress held on 4 October. He said his group collected at least 11,000 signatures from party members to demand the staging of the congress, an indication that Kenese's group has a significant following across the country. Rwasa did not attend that meeting and dismissed it as a sham, held by people no longer considered FNL members. FNL's political bureau and executive committee had ratified their removal from the party because they did not "fit the party's requirements and were hindering the party's objectives". "We have taken the results of the congress to the minister of interior and although he has not responded by recognizing Kenese as leader, we await his decision which we hope will be made soon," Habimana said. 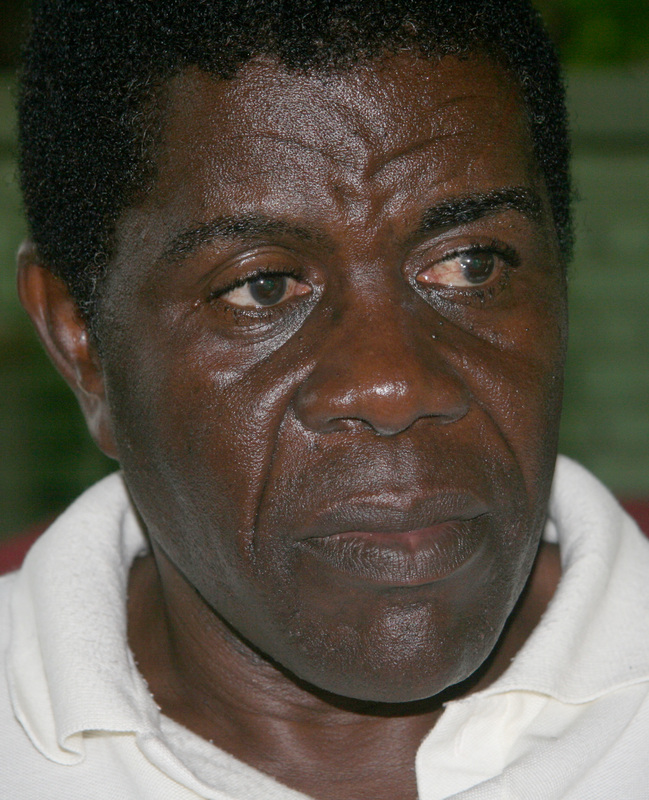 Habimana said if the Interior Minister recognized Rwasa as party leader, his group would respect the decision. "We in FNL no longer want war; if the minister makes the decision [that] Rwasa is our leader, we'll go to the elections as one party," Habimana said. FNL was one of several Hutu rebel movements that waged war against various pro-Tutsi regimes since the 1990s. Hundreds of thousands of people died and millions were displaced. The war ended with the installation of a transitional government in 2001. Created in 1980 by exiled Hutus in Tanzania, FNL was based at a refugee settlement. Rwasa joined it in 1988, when it was known as FNL-Palipehutu (party for the liberation of the Hutu). One of the conditions for its registration as a political party was that it drops “Palipehutu”. Besides internal wrangling, the party is adjusting to existence as a political entity. "When we were a rebel movement, we had our way of doing things. In the government there are also rules and regulations; we had to adapt to the government's rules even if we don't approve of some of these regulations," Rwasa said.